It’s been a frustrating few weeks. I’ve been trying to get something up on the blog, but I feel like I’ve been conspired against by forces unknown. Everything in my life has felt so busy, so time consuming. But it really hasn’t. What’s actually been going on is my usual track record of throwing all my effort and free time into the latest shinny thing to cross my path. It’ll eat up all my free time as I want to advance and make progress. When that shinny thing is a video game, everything else that doesn’t carry a tangible consequence tends to fall off the radar. Hangout and run a game for a few hours. Same thing every six weeks with my Order 65 game. Every two-to-three weeks GM Chris and Dave (along with a good portion of the listener base, apparently) wait my Fragments from the Rim segment and the font of wisdom that is Ji’em Fil. There’s the Mechwarrior Online tournament I’m in, and the team I’m on that has practice Mondays, Wednesdays and Fridays. With a recent turn-over, I’ve bumped up to something of a veteran’s position and have become one of the Liaisons for the big tournament we’re in. Then there’s the family and household obligations. If it’s a tangible thing, like dishes, snow-covered driveways, or laundry it tends to get resolved more often than the intangibles, like spending time with the wife (which definitely carries consequences). Work is work. I suppose it should really be at the top of the list, since my paycheck theoretically allows for everything else to happen. But beyond that, I’ve not been too great about management of my other interests. I’m the new Executive Officer for the New England Garrison of the 501st Legion. I’ve got the All Wings Report In podcast that needs to get a show out in March, because it took until February to get the January episode out (damn tech snafus). AWRI is a big problem for me, because my erstwhile co-host remains erstwhile until April. If he’s able to do the show again, I think it’ll get better. Until then, it’s a waiting game. I’m pretty excited about the coming of two Star Wars offerings; the “final season/lost episodes” of The Clone Wars, and the news coming out about Star Wars Rebels. The Clone Wars episodes are coming via Netflix on March 7. I’m sure they’ll be available elsewhere, but I’ve got to try and get some Netflix access on the 8th (the 7th is my anniversary, see above for obligations to the wife). Rebels looks to be a rompus good time with a bunch of new heroes that scream “We’re a PC party in an Edge of the Empire campaign”. Hot twi’lek pilots, Jedi Cowboys, Street Urchin Force Sensitives, scrappy Mando punk-chicks, alien hired muscle, and a droid with a foul mouth bigger than Artoo’s. All this and a return to the threat of the Empire and it’s faceless horde of Stormtroopers. I’m sure something will come along. If I can disconnect from Star Trek Online (easier now that the Anniversary event is over) I may finally be able to make some progress on costumes. I think the wife finally figured out the issues with my Jedi robe; it was twice as wide as it should be. Maybe a simple miscalculation when we cut it, or maybe it was given a generous amount of extra material for “gathering” at the neck and hood. Either way, if I can get that done, maybe we can start working on getting my dad’s Obi Wan back into play (he lost a lot of weight lately and suddenly, the wrong way. He’s doing well, now) or the Jedi Shadow. If I can make it out of EVA foam, I want to get my Sith Acolyte started. I’ve got a few sabers that are begging for some use and love, and would go well with the closest thing to a “generic Sith” the 501st Legion has. I could make a unique one for Dark Empire but…eh, I don’t know. Dark Empire is a good organization, to be sure, but right now my interests lie more in replicating existing costumes than making something new. If I were making a sith costume for a LARP or something, that’d be different. Six months; that’s the maximum amount of time I am giving myself to bring Order 65 to a close. 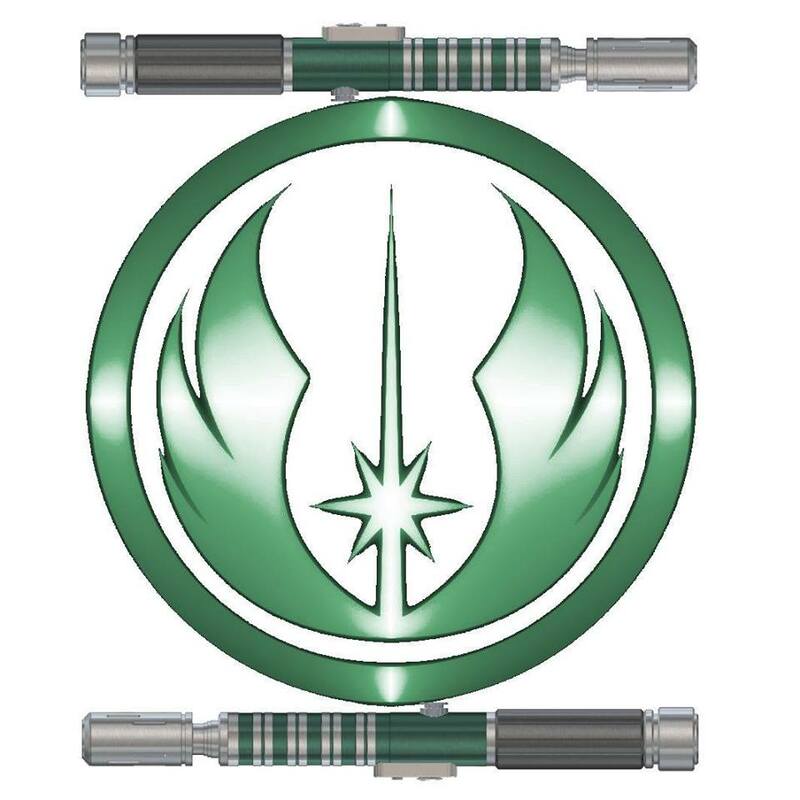 The PCs have discovered that there is a new Sith Empire, that they have Star Dreadnaughts and a Death Star, the help of the Mandalorian Death Watch, and that Chancellor Kenobi may or may not be a willing pawn in their schemes. They also found that they now have help from Senator Organa’s secret alliance, access to the Katana Fleet, and to 16 million Clone Troopers looking for something to do after being discharged as a part of Kenobi’s military reforms. The PCs now have to confront Kenobi, destroy a Death Star, and face the leaders of this Sith Empire. That feels like at least three solid sessions. Maybe four. Either way, when Order 65 ends, Another Longshot truly begins. At the request of a few, I’m trying to figure out a way to get my Fragments episodes up on the web. Either as an RSS feed or maybe just as a link to an audio file on Archive.org. Might just be a limitation of Blogger, because I know Fiddleback is doing it with Skill Monkey. I think he’s on wordpress, as is AWRI. I just dislike Wordpress’s interface. Anyway, it’s something I’m working on and hope to have soon, so folks can just listen to the snippets of Fragments from the Order 66 Podcast, and not have to try to find it in a 3 hour episode if they want to listen to it for some reason. I need to come up with something to write about here. A costume project. A supplement. Campaign work. Something. If I have a reason to write and update here, then I’ll be more likely to stick with it and actually give you folks a reason to come back here every week or so. I know I get pissed off when someone doesn’t update their blog or comic when they said they would, and I’m sure some of you are pretty disappointed with me too. I’m open to suggestions.